A leading expert in the field of periodontal and dental implant therapy, Dr. Jay R. Beagle is a periodontist specializing in periodontal plastic and reconstructive surgery and dental implant surgery.  A dedicated clinician with more than two decades of periodontal and dental implant experience, Dr. Beagle is one of the country’s most respected surgeons. 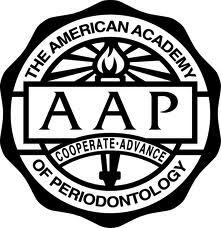 As an educator, Dr. Beagle lectures nationally and internationally, and continues to pioneer, refine, and teach surgical techniques to remain at the forefront of periodontal esthetic and implant dentistry research and development. He maintains a private practice in Indianapolis, Indiana, and has placed more than 10,000 implants since 1994 with a success rate greater than 99%. Published frequently, Dr. Beagle has authored and co-authored numerous articles in the dental literature, as well as surgical training CD-Roms for periodontists and oral and maxillofacial surgeons. 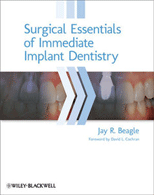 His most recent textbook Surgical Essentials of Immediate Implant Dentistry is currently available through Wiley-Blackwell publishing. Devoted to education, Dr. Beagle participates in numerous national and international committees and consensus conferences, contributing a significant time commitment to developing educational material and curricula. Moreover, he is actively involved with clinical dental research, with several clinical research projects continually in progress. Married with three children, Dr. Beagle remains committed to both his profession and his family.